Neo Hup Hiang studied at the National Taiwan Normal University, Taipei, majoring in composition under Prof. Fan-Long Ko. Since 2008, Hup Hiang has been commissioned by different performing groups, including Taipei Chamber Singers, Beat Percussion Group, Johor Bharu Chamber Choir, etc. He also participated in the Chin Yong Music Festival in 2012 and 2014, presenting Chinese songs for solo voice with piano and choral pieces. 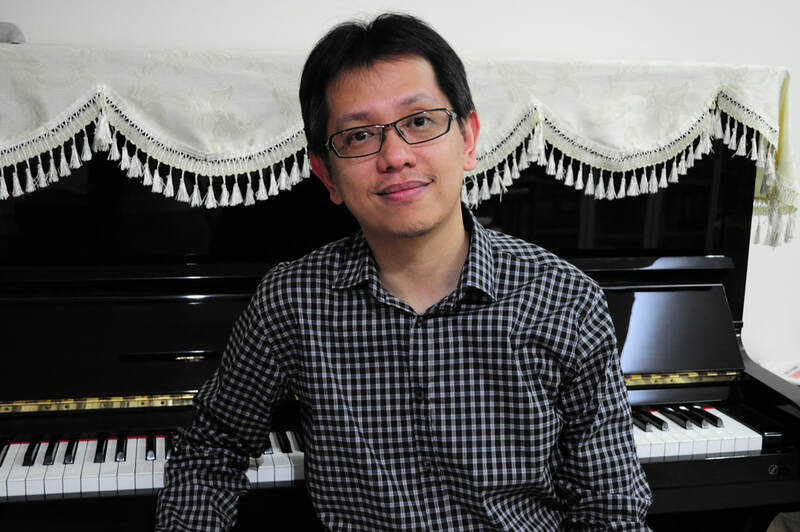 For SMCC Contemporary Music Festival ‘SoundBridge’ in 2013, he piece, “Whispering City”, was premiered in the ‘Malaysian Voice III’ concert. The art song, Clair de lune, was composed for the ‘Malaysian Mosaic Music’ project in 2014, both CD and score of which were published by the Malaysian Institute of Art. He is currently a full-time lecturer at the Malaysian Institute of Art.